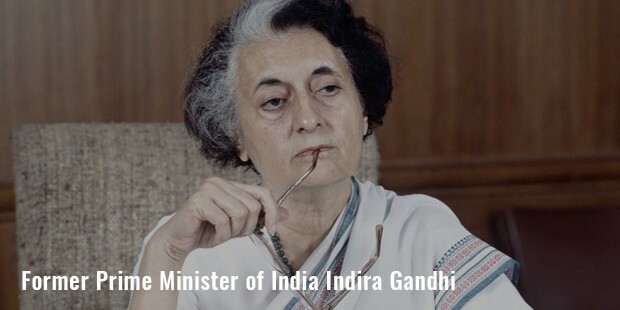 Indira Gandhi was the first woman prime minister of India. She was known for her strong leadership qualities, which were positive in many aspects but also brought the darkest hours to the country. Indira Gandhi is the daughter of Jawaharlal Nehru, the first prime minister of India. 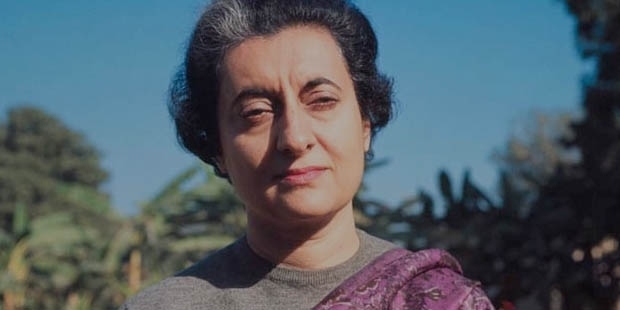 As a prime minister she made some rapid progressions in the development of the country.Indira Gandhi centralized the banks, made Hindi and English as the official languages of the country and the rule of equal work and equal pay to both men and women came into existence. The 1971, the war with Pakistan, lead to the formation of a new country Bangladesh, Indira Gandhi as a prime minister made this bold decision. Indira Gandhi was born on 19 November 1917 in Allahabad. She spent most of her childhood with mother, Kamala Nehru at Anand Bhavan, her family estate in Allahabad. 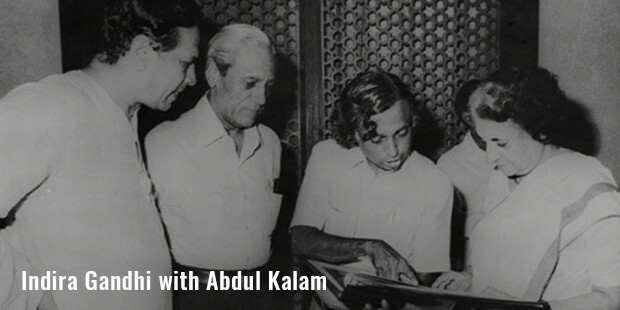 She did not spend much time with Pandit Nehru, who was mostly away from home. She passed the matriculation exam in 1934. She attended Viswa Bharati University in Shantiniketan and left it after a year, to take care of her mother. Later, she enrolled at Somerville College, oxford in 1937 to study history, but returned India without completing her studies. Indira Gandhi began her political career by serving as the personal assistant to her father Pandit Nehru, during his tenure as first prime minster. She has become president of Indian National Congress in 1959. 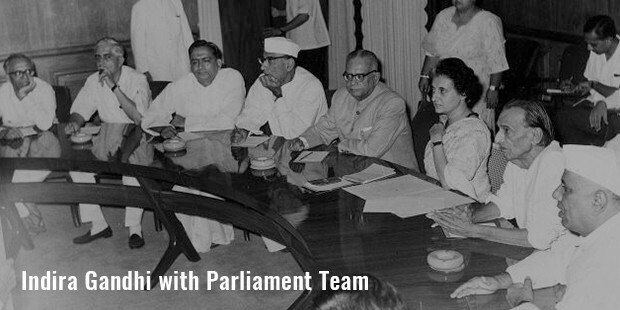 After her father death in 1964, Indira Gandhi served as cabinet minister in the government led by Lal Bahadur Shastri. She became the prime minister of India in 1966 for first time, and was elected for the second term as prime minster in 1971. She he was re-elected as prime minister again in 1980. 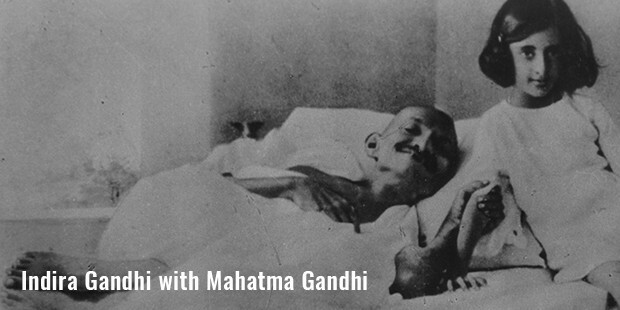 Under Gandhi’s leadership, government nationalized 14 major Indian banks and the Green Revolution in India advanced agriculture. Indira Gandhi declared, State of Emergency in 1975. Indira Gandhi married in Feroze Gandhi in 1942. They had two sons, Sanjay and Rajiv Gandhi. Rabindranath Tagore had given her the name Priyadarshini, from then she was called as Indira Priyadarshini Gandhi. 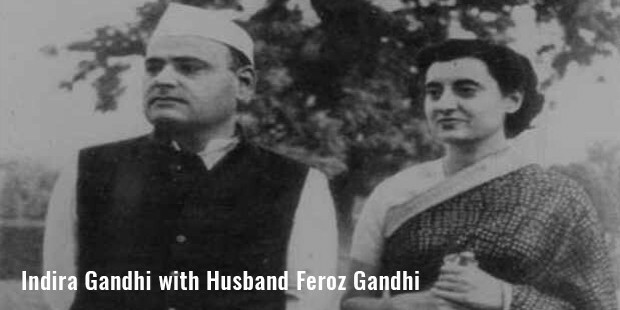 Feroze Gandhi died of heart- attack in 1958 and her son, Sanjay Gandhi died in a flying accident in June 1980. The death of Sanjay made Rajiv Gandhi enter politics, who later became the prime minister. Indira Gandhi was assassinated on 31 October 1984 by his Sikh bodyguards.Indira Gandhi faced many difficult situations in her life;1971 war with Pakistan, the internal conflicts with Khalistan militants that lead operation blue star and emergency rule. But she stood strong and moved forward. India as a country produced many strong woman leaders like Sarojini Nadidu and Durga Bai Deshmuk, Indira Gandhi is one leader who carried the legacy of these women after Independence.